Butcher Block Tabletop: Rectangular Butcher Block table tops that are 1 3/4". Frame: Fully welded, unitized frame. The frame consists of a 2"x 1"rectangular 18-gauge steel frame and is welded to the 17⁄8" round 16-gauge steel legs.15-gauge gussets attach the frame securely to the table top. 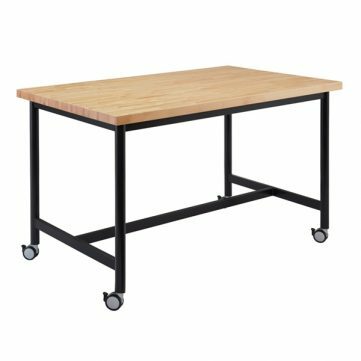 Adjustable Height (DHA): Standard adjustable height tables adjusts from 23" to 32". Fixed Height (DHF): Standard fixed height tables are fixed at 29 1⁄2". 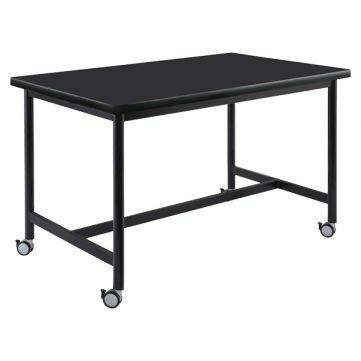 Standing Height Adjustable (DHSHA): Standing height adjustable tables adjust from 32" to 42". Standing Height Adjustable (DHSHF): Standing height fixed tables are fixed at 42". 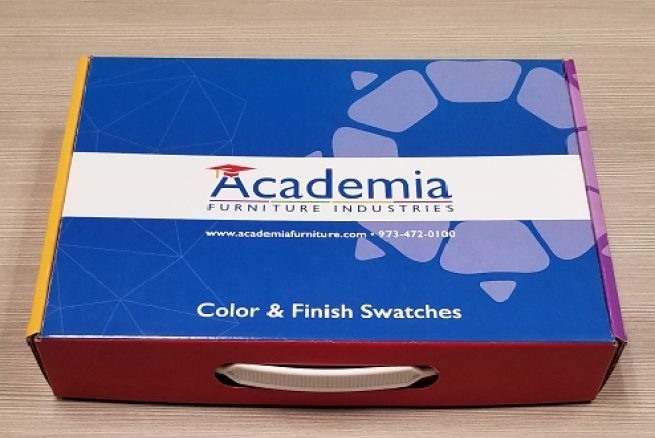 Phenolic Tabletop: Rectangular Phenolic tabletop that is 1".